UPDATED FEB 2017 – You’ll start receiving Stars based on what you buy, not the amount of transactions like it currently is. With this new program, you’ll earn 2 Stars for every $1 you spend. 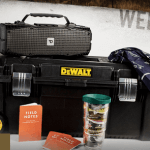 Joining the Starbucks Loyalty Program is a great way earn free food/drinks, get custom offers on items you enjoy and be the first to know about new products. You need to obtain a Starbucks Card before you can join the Rewards Program. 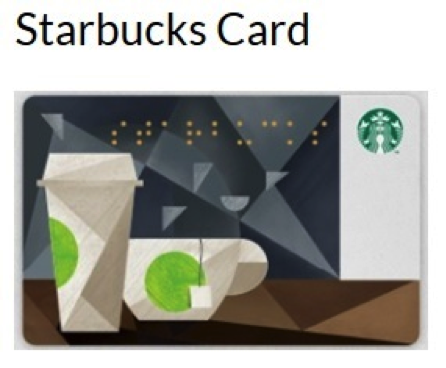 A Starbucks card can include a physical Starbucks, Teavana, Evolution Fresh or La Boulange plastic card, digital forms of plastic cards (on Starbucks app) or Starbucks eGift cards. Please note that only cards with a 16 digit code on the back are eligible. Earlier versions of some cards are outdated and can be traded for a new version. All of these cards transform into reloadable payment methods. The 16 digit code on the back is entered online when you join the Starbucks Rewards program and the card then becomes your personal card. Only one card is allowed per person. All monetary transfers, card balances and reloads can be viewed or executed online. Please refer to www.starbucks.com/card for more information. 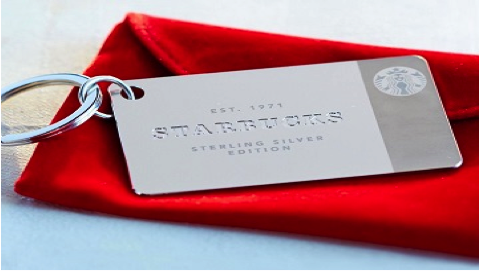 The Starbucks Sterling Card is made of 925 silver. It is linked to a key ring and preloaded with $50. The card is $200 and comes with a red snap pouch and red box. The card enjoys the same benefits as all other Starbucks Cards. How Do I Join The Starbucks Rewards Program? Click “Join Our Loyalty Program” and complete the registration instructions. You need a Starbucks Card with a minimum $5 balance. You receive a free drink when the Starbucks Card is registered. 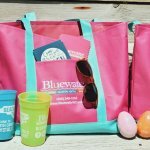 You will also be offered to sign up for email to receive Starbucks news, offers and more. You can join by using the Starbucks app. You will receive a bonus iTunes Pick of the Week. You can join with specially marked coffee purchases at grocery stores. Simply go online, enter the code from your purchase and join the Starbucks Rewards program. UPDATED FEB 2016 – You’ll start receiving Stars based on what you buy, not the amount of transactions like it currently is. With this new program, you’ll earn 2 Stars for every $1 you spend. Stars are earned every time you use your Starbucks Card to purchase something. Each purchase is worth one star. 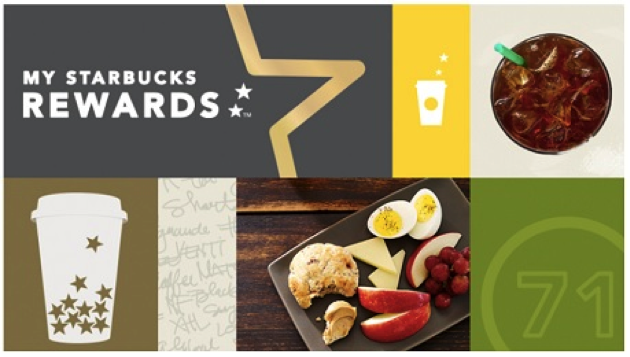 Stars may be earned by purchasing food/drink items or specially marked packages of Starbucks products. Starbucks will offer bonus stars on occasion for a limited time only. Only 2 stars may be credited each day. A star credit shows up in your account within 24 hours. All consumers are rewarded with a food/drink item when 12 stars are collected. An email is sent when you qualify for a reward. You can get whatever you want (only a few exceptions apply). A barista will NOT inform you when you qualify for a reward. You must request to redeem your reward before a transaction is processed. 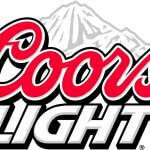 All rewards have expiration dates and you can only redeem rewards at select locations. All levels are active for one year only. You are responsible for reaching a desired level on a yearly basis. An easy way to accomplish this is to utilize the auto reloader function available on the website. When your balance gets too low, your Starbucks Card is automatically reloaded with a predetermined amount. Visit www.customerservice.starbucks.com/ for detailed information.